To all our loyal customers and devotees, you will get lots of updates & worthy information through our website. 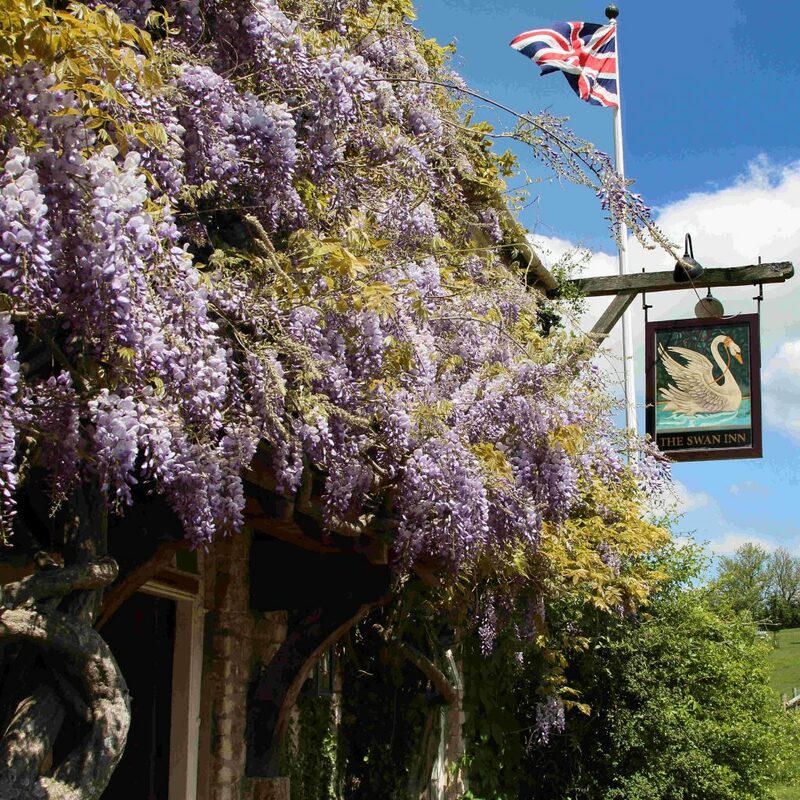 For those of you who are not familiar with the Swan Inn at Swinbrook, then we hope this helps give you an insight in to what we do and why we are so passionate about this business. We are rightly considered the Cotswold’s “little secret”…once found…you’ll find it hard not to keep coming back. The Blog is still very much work-in-progress but we’ll be adding plenty of information and providing some insight in to ‘behind the scenes’ stuff. For instance, we’ll be sharing some of our house secret recipes with you. Not only will you get the recipe but we have shot videos of our master chef, Giles, actually making these live. We plan on delving into the the wine cellar and sharing tasting experiences with you about our carefully chosen wine list…something we look forward to! Plus, there’ll be details about forthcoming events and local news. Also, given our strong connection with the Dowager Duchess of Devonshire and the local Mitford family history, we’ll be sharing some local history. …We are part of a great community here and would like share this community spirit via this site, so keep following and let’s see how this evolves.